Two and a half years after he was arrested by federal authorities, a Lackawanna man has admitted he attempted to travel abroad and join the efforts of the self-proclaimed Islamic State, or ISIS. On Monday, Arafat Nagi entered a guilty plea before U.S. District Judge Richard Arcara in downtown Buffalo. Nagi, 47, pleaded guilty to one count of attempting to provide material support and resources to a designated foreign terrorist organization. He faces up to 15 years in prison and a $250,000 fine when he is sentenced May 7. Arafat Nagi faces up to 15 years in prison after admitting he attempted to "provide material support and resources" to the terror group ISIS, when he traveled to Turkey and attempted to join them in Syria. He was arrested in July 2015, months after federal prosecutors began a probe sparked by a tip. 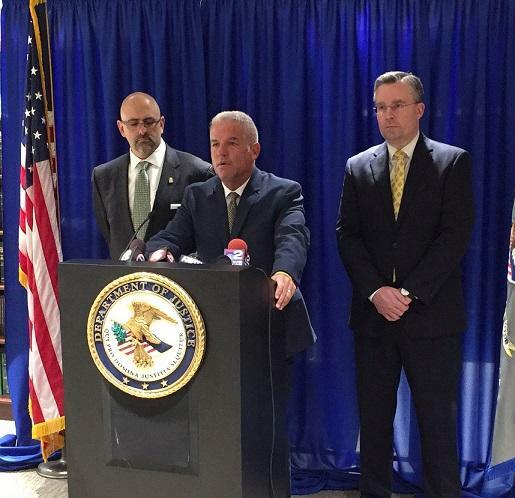 "This case began on August 28, 2014 when a community member advised the FBI that Mr. Nagi had spoken about violent jihad to various people in the Lackawanna community," said US Attorney James Kennedy, Jr. "Further investigation conducted by the FBI revealed that the defendant had pledged his allegiance to ISIS and the leader of that terrorist organization, Abu Bakr al Bagdadi." Prosecutors say Nagi traveled twice to Turkey, in 2012 and 2014, to meet with ISIS members. They stated he also, before traveling, purchased numerous pieces of military equipment including a tactical vest, body armor, army combat shirt, night vision goggles and combat boots. He also purchased a Shahada flag, backpack, burn kit, hunting knife and machete. "Once he was in Turkey, he purchased a SIM card for a cell phone in order to activate a Turkish cell phone, which would then use to communicate with individuals over in Turkey," Kennedy said. US Attorney James Kennedy speaks during a Monday afternoon news conference, during which he and other federal authorities detailed the case against Arafat Nagi. Assistant US Attorney Timothy Lynch, who is working directly on the case, says additional evidence has been uncovered in recent months through the recovery of online messages. "Through the tireless work of the FBI, they were able to uncover certain deleted messages on his phone that he was using to communicate with people," Lynch said. "But it also uncovered Facebook messaging, only really within the last three months that determined he had spoken to individuals overseas and that he intended to leave Turkey to enter Syria." 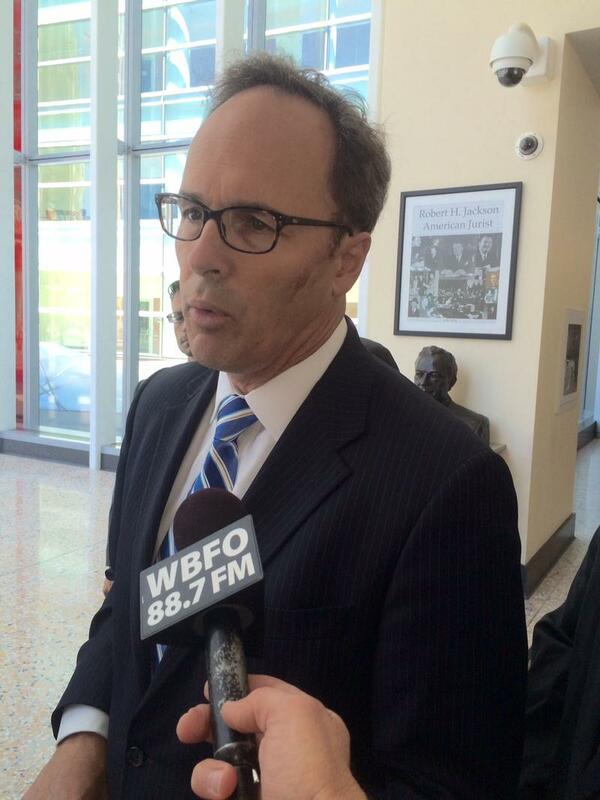 In addition to the FBI, the New York State Attorney General's Office participated in the investigation. The tangled case of alleged Islamic State supporter Arafat Nagi has moved another step forward in the criminal justice process, with his indictment on two counts, including attempting to provide material support to a foreign terrorist organization. Arafat Nagi, the Lackawanna man facing federal charges for supporting the Islamic state terror group ISIL, is "one bad apple, says Lackawanna Mayor Geoff Szymanski. The city is trying to move forward after once again being thrust in to the national spotlight. 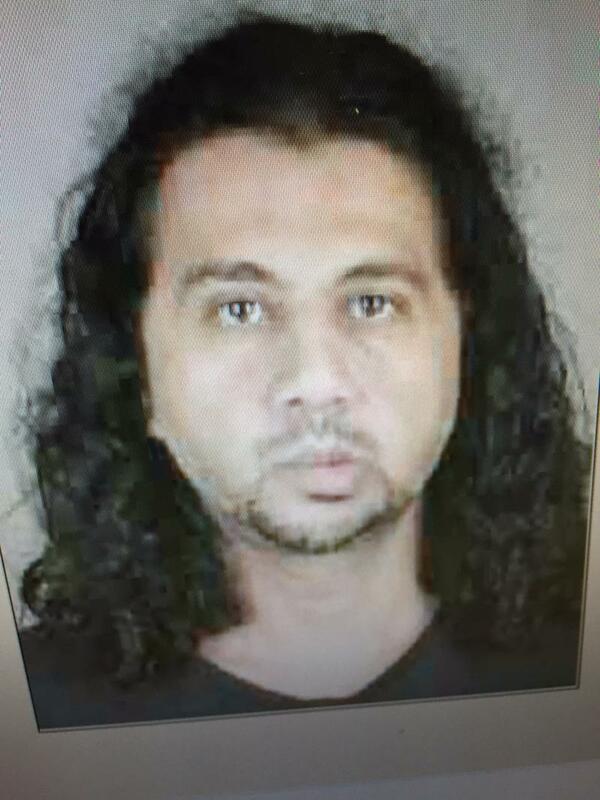 A federal judge in Buffalo has ordered Arafat Nagi be held without bail until trial. 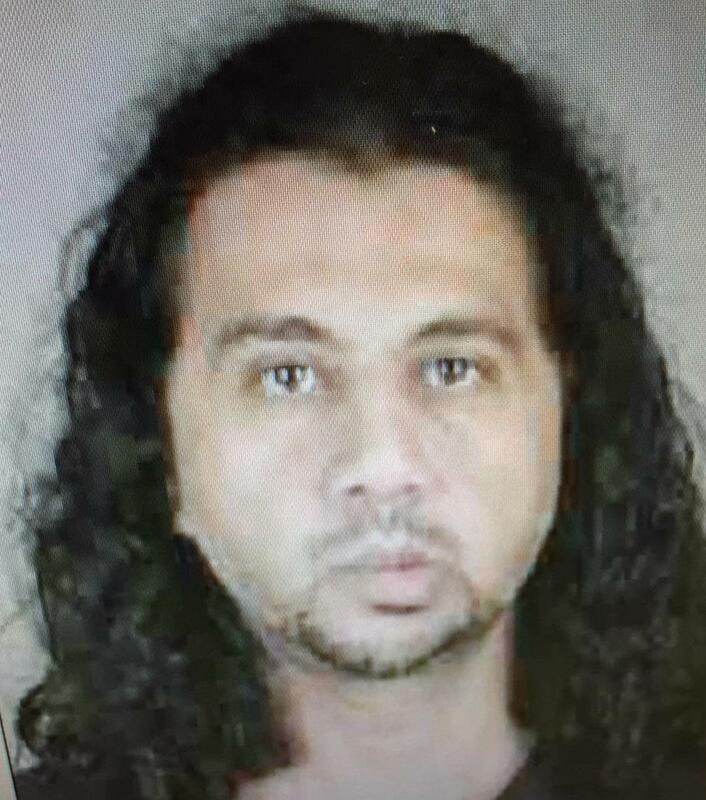 Nagi was arrested at his Lackawanna home Wednesday morning and charged with supporting and attempting to join the terror group ISIL. 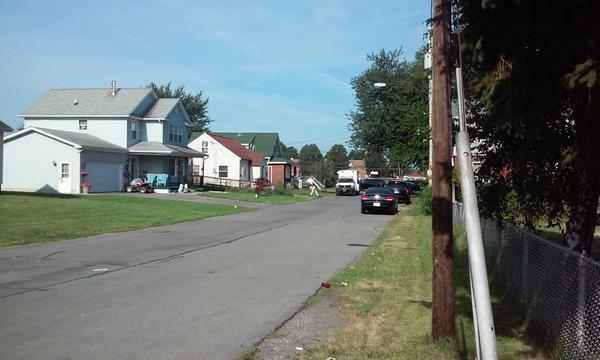 A Lackawanna man has been arrested for allegedly attempting to join and recruit for a notorious terrorist organization.